Butter Coffee: People Swear By This Bizarre 'Trendy' Recipe For Weight Loss! Butter coffee is a keto-friendly drink that has become very popular. The drink has been claimed to give a sustained energy boost. People with high cholesterol should stay away from butter coffee. Butter in coffee? No, thank you! But what if it might actually help you lose weight? Coffee puritans will still probably recoil from the bizarre combination, but people wanting to try new ways of fighting body weight might want to listen in. The recipe is not new. In fact, it was first introduced back in 2014, with critics calling it out as a fad, but the cult of the butter coffee or bulletproof coffee has continued to grow over the years. 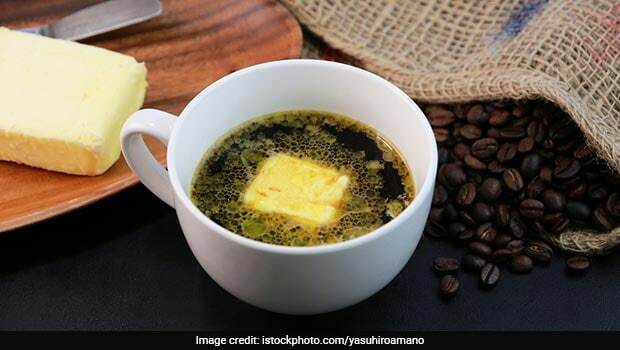 Butter coffee contains one tablespoon of unsalted grass-fed butter, or as Indians would call it- ghee, along with one tablespoon of any multi-chain triglyceride edible oil, added to a mug of black coffee. The oil that's mostly used in the recipe is coconut oil, as it has widely been hailed as a rich source of healthy fats. The three things are blended together and result in a frothy black brew that is considered to be healthier than your plain black coffee. People have endorsed the recipe with open arms. Some butter coffee evangelists insist that they feel more energetic and productive and can stave off hunger pangs for longer, thanks to their morning cup. A lot of celebrities, including Hollywood actor Shaileen Woodley and TV presenter Jimmy Fallon have also talked about the benefits of having coffee this way, even calling it 'brain food'. A keto variant of the bulletproof coffee involves blending in some pasteurized egg yolks with the ghee, oil and black coffee. All the additives- coconut oil, egg yolks and clarified butter- are categorized as healthy fats and they have satiating effects on the body. People who regularly drink butter coffee in the morning report prolonged feelings of fullness and claim to fight hunger pangs more effectively. 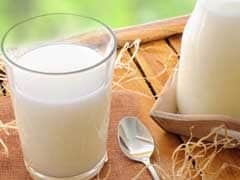 The central idea here is to cut the carbohydrates and sugars in creamer or milk and sweeteners that are usually added to coffee and add healthy fats to it instead. CommentsHowever, at this point, all we know about the effects of the 'energy' drink is purely through word-of-mouth. 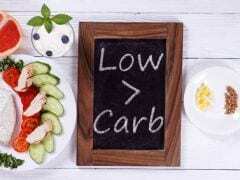 There has been no focused research, survey or study conducted on its health impacts. Naturally, people with high cholesterol are better off staying away from bulletproof coffee. As is prudent, you must always consult your physician or a diet expert before starting on any social media or celebrity-inspired diet.